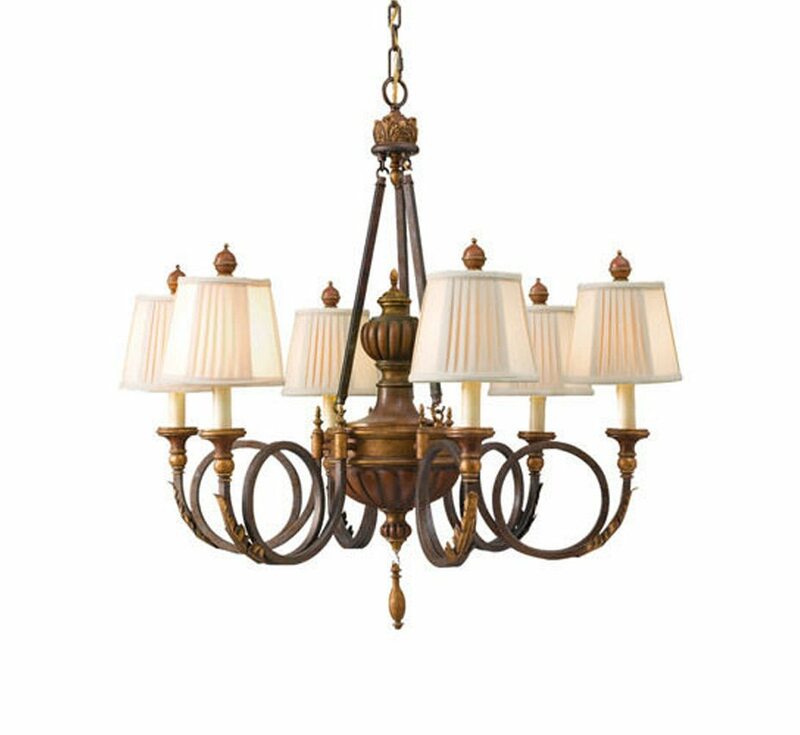 Grand Light’s Vintage Chandeliers are artisans’ interpretations capturing the spirit and essence of a particular period. 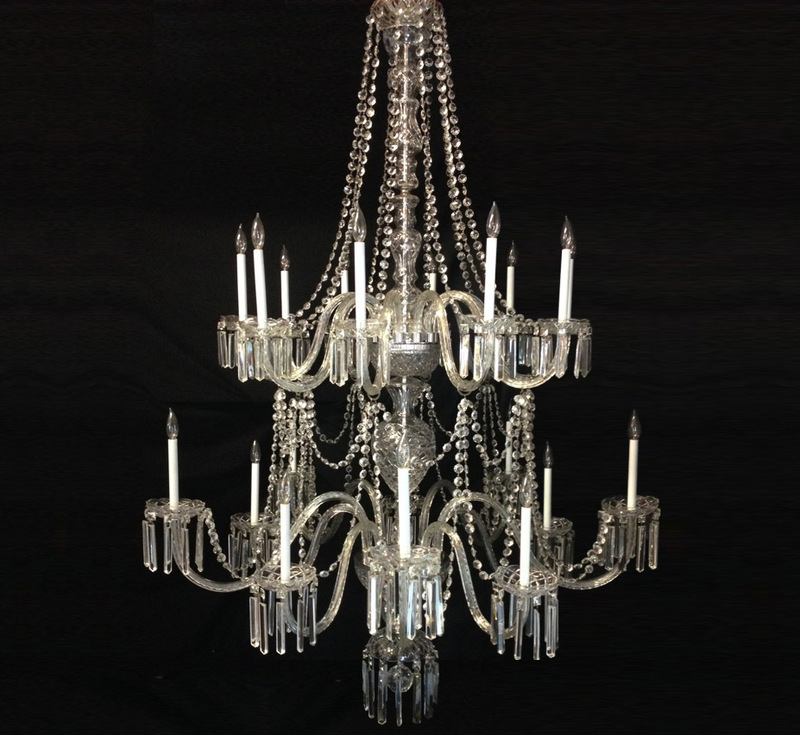 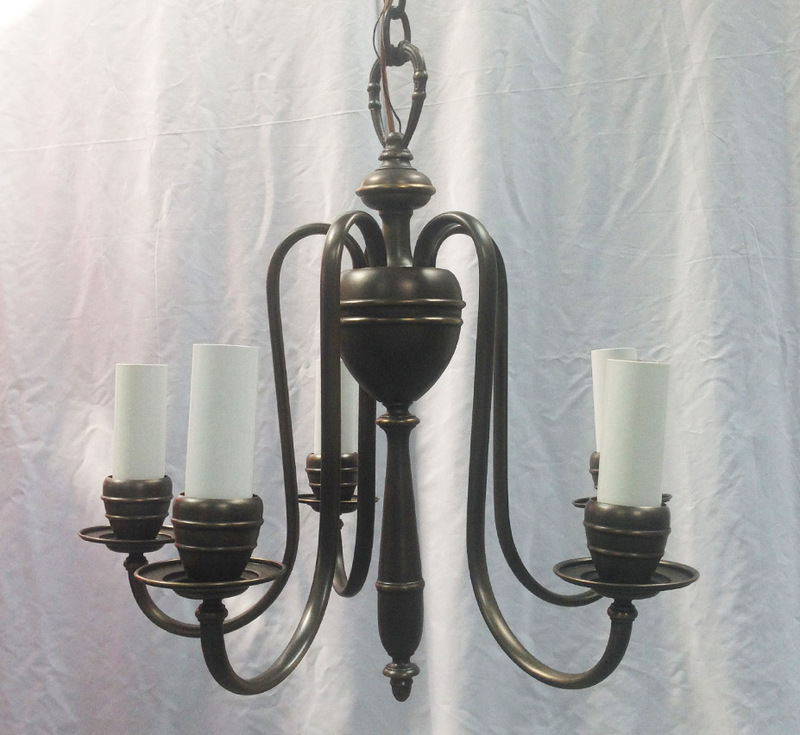 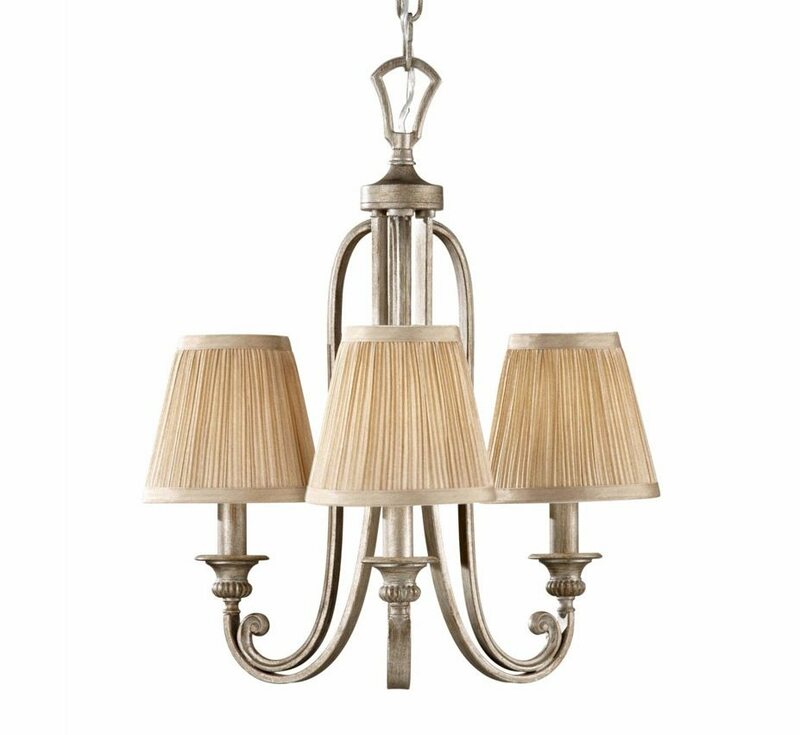 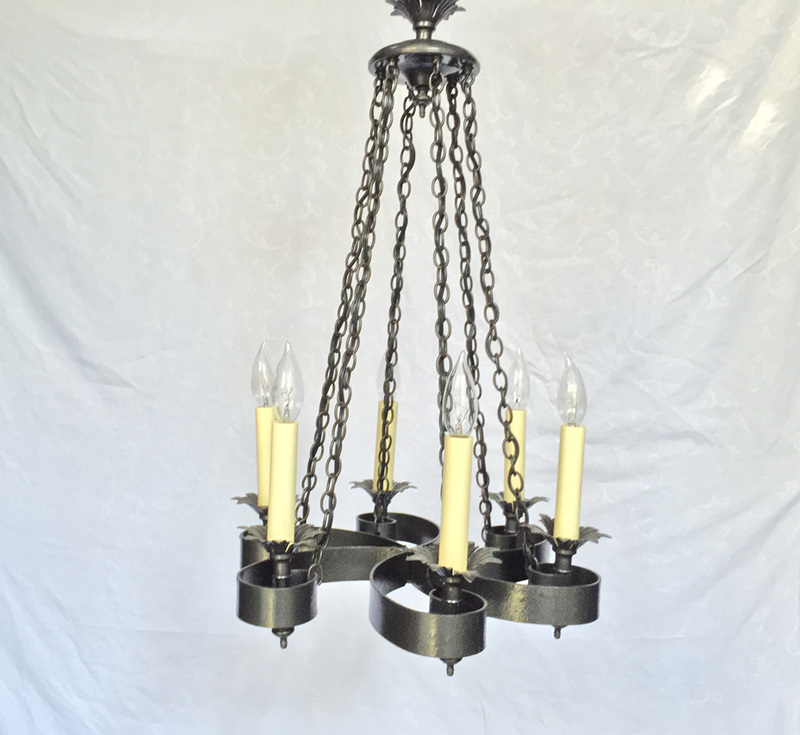 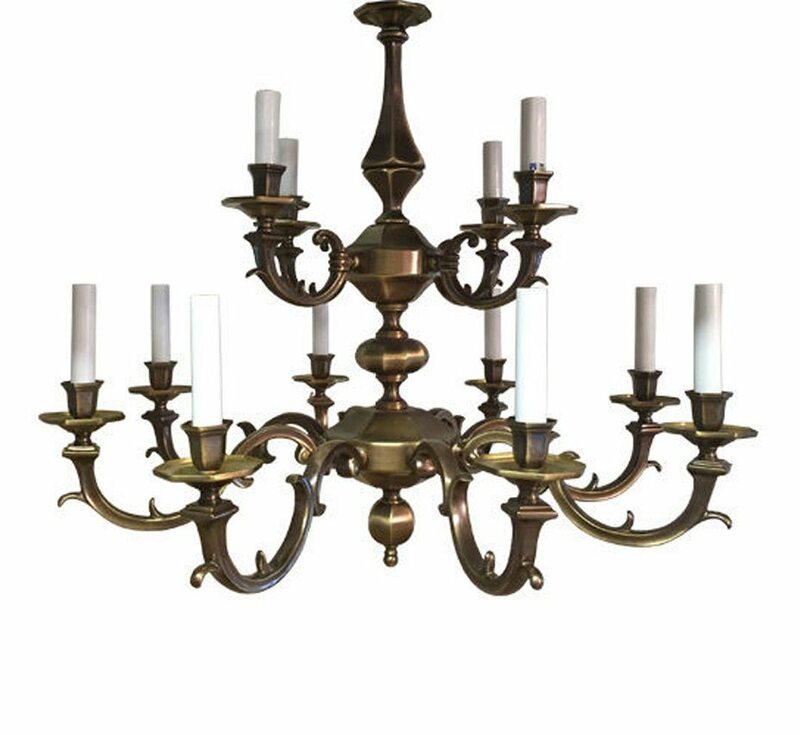 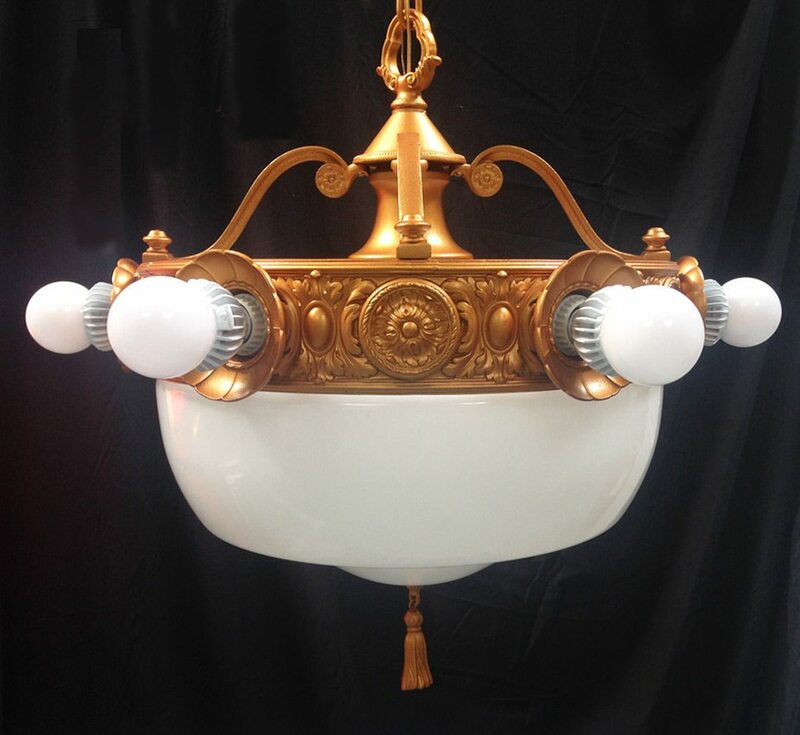 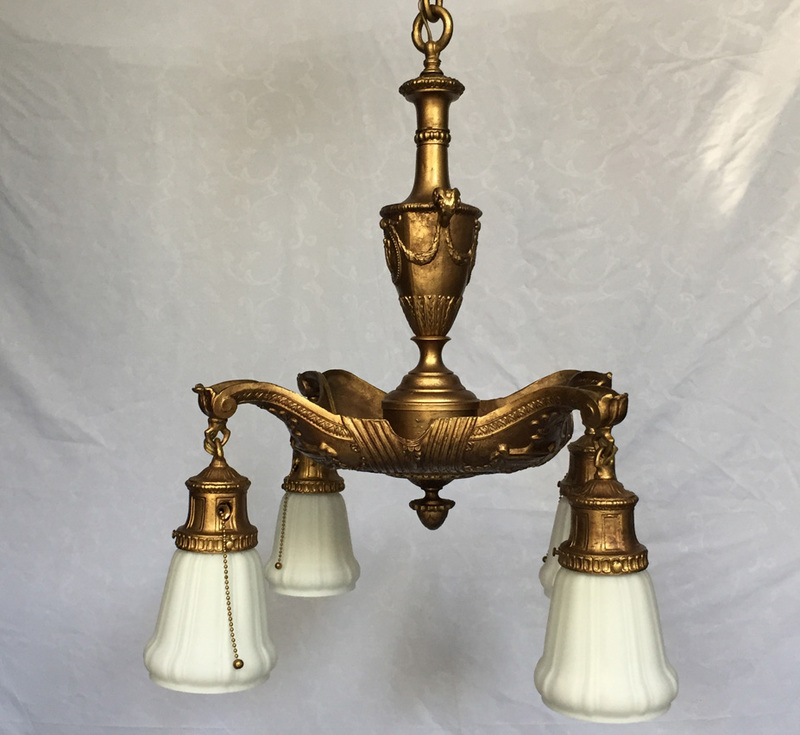 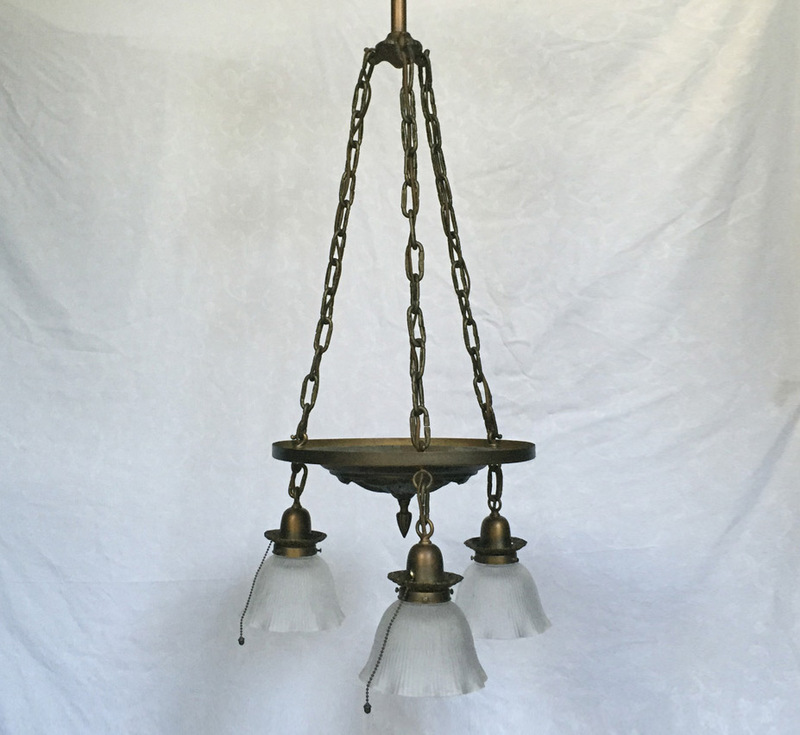 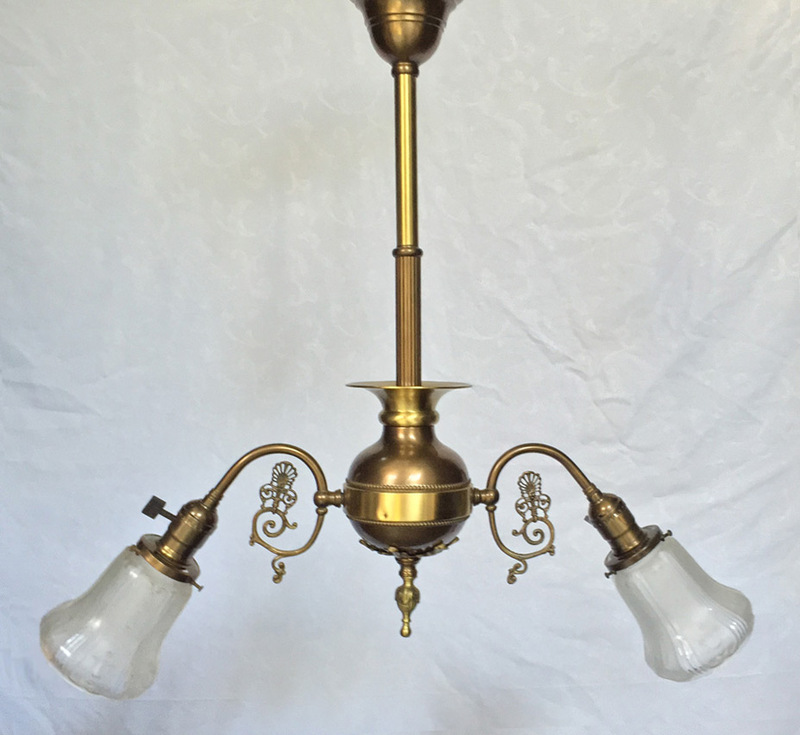 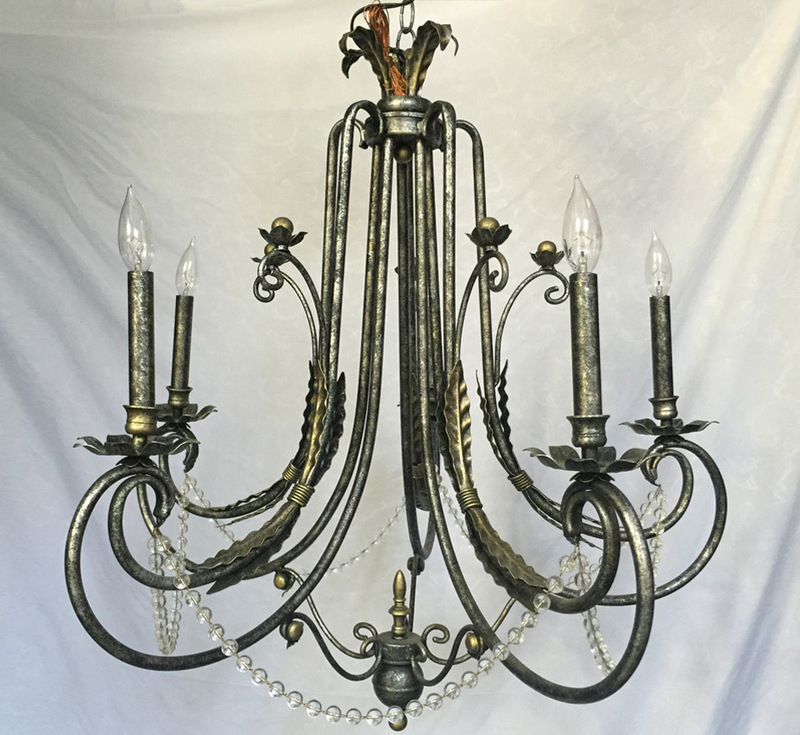 Each antique chandelier is inspired with timeless appeal representing a stylistic theme that will never depreciate. 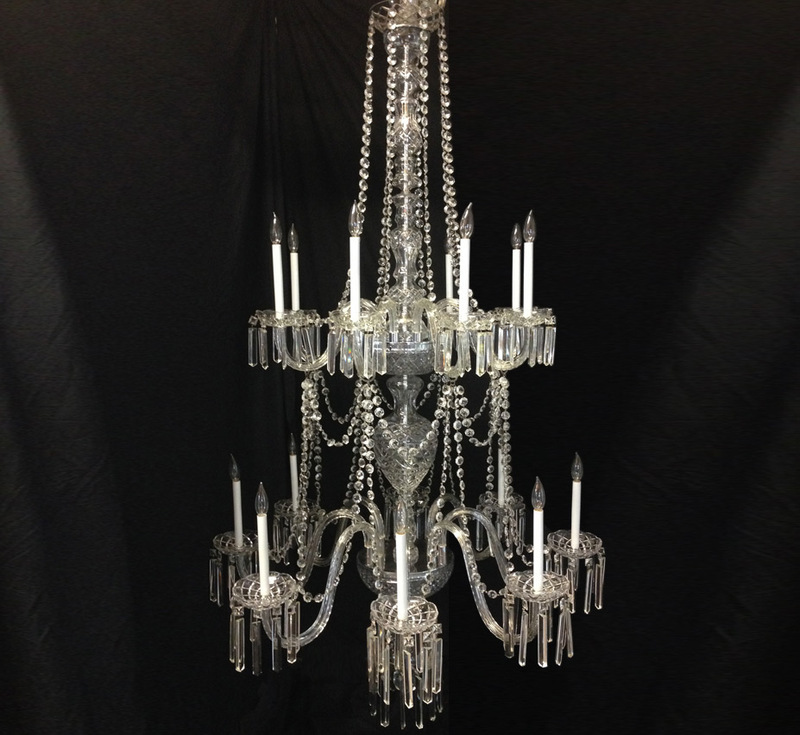 We continue to offer unique designs, meticulous craftsmanship and unsurpassed values. 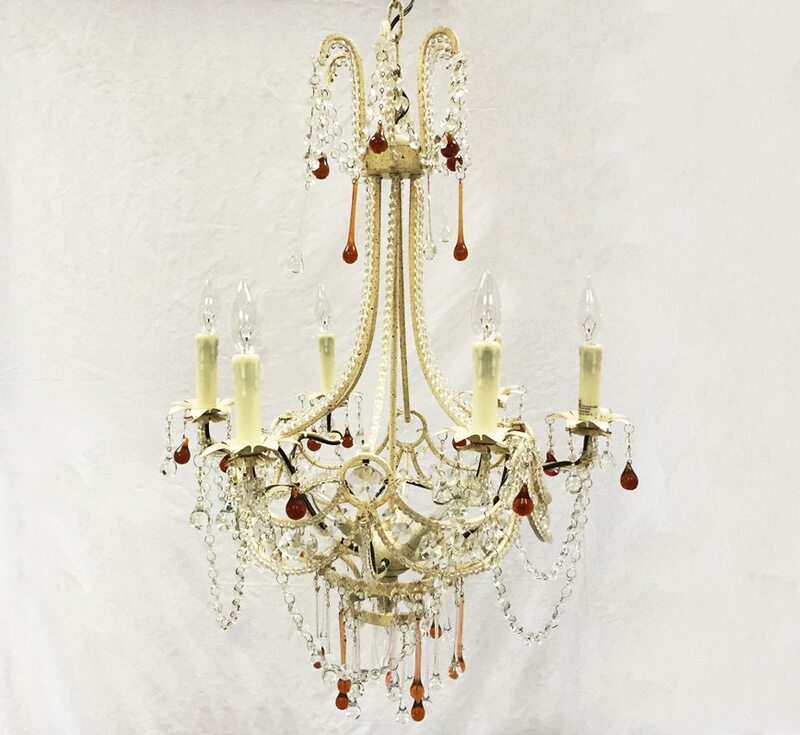 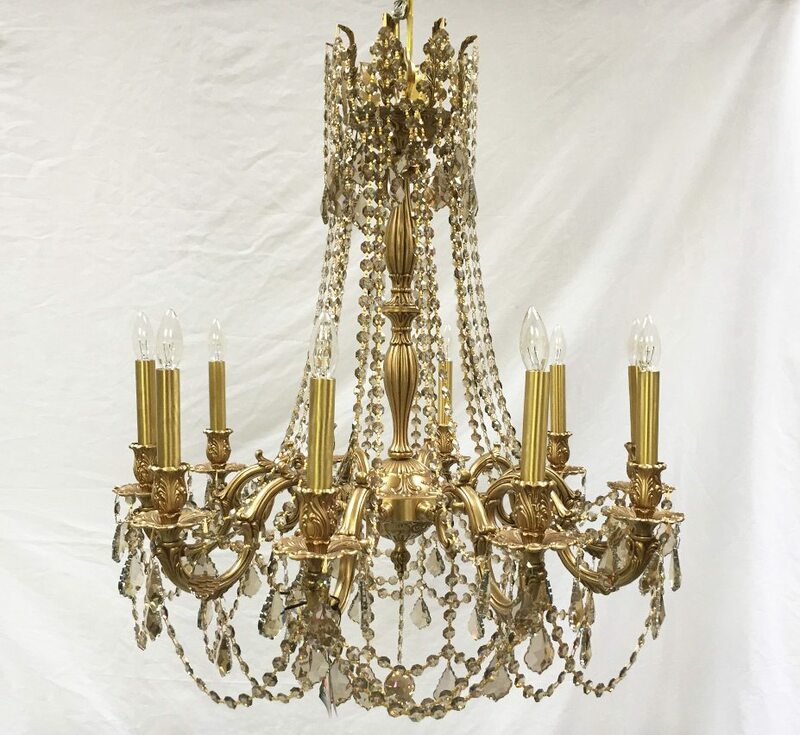 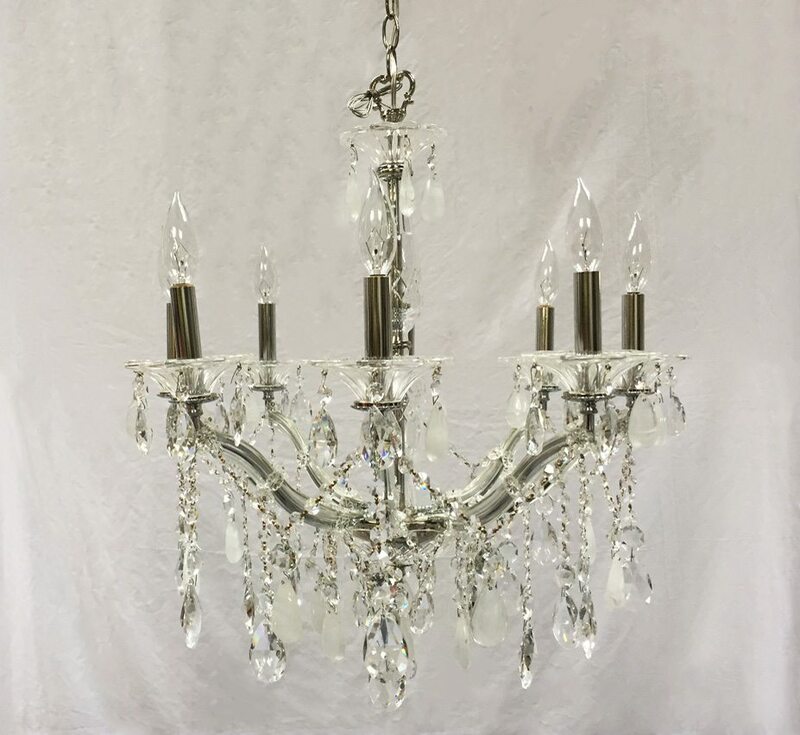 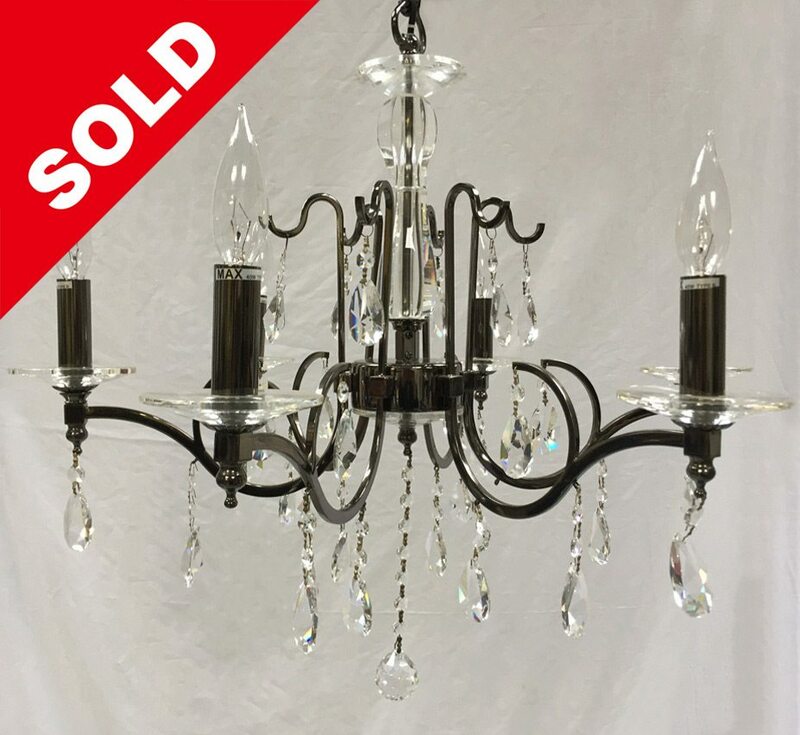 Enjoy our chandelier selection!